It's a great variety of loved showtunes, and the choir has fun with it. I could listen to "In Dreams" over and over and over again. It moves me every time. 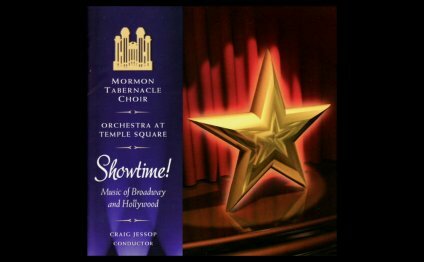 If you like the Mormon Tabernacle choir, you'll love this album! Sunrise, sunset is stunningly beautiful, and The Impossible Dream uplifting and inspiring. Beautiful collection of songs. The choir sounds amazing. It's interesting to hear the choir sing non-spiritual music. It's very pretty.